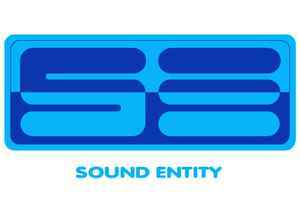 Sound Entity Recordings was founded by Ron Wells in 1991 to concentrate on forming the Jungle Techno sound that Ron is predominantly known for. Key artists on the label were Smooth But Hazzardous, Hedgehog Affair, Jack Smooth and 20 Hurts. Anyone know what happened to SENT 1204? Does it exist?